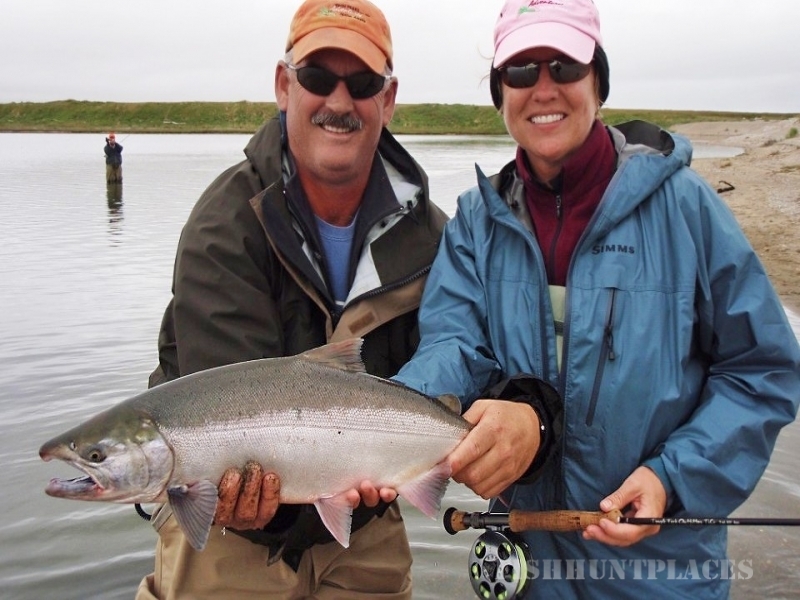 Twin Peaks Adventures is based in Nome Alaska, specializing in Adventure Helicopter Fly Fishing. We fish remote locations on Alaska’s Seward Peninsula, where the only practical means of access is by helicopter. This is the place to come for Arctic grayling, Dolly Varden, and Salmon. 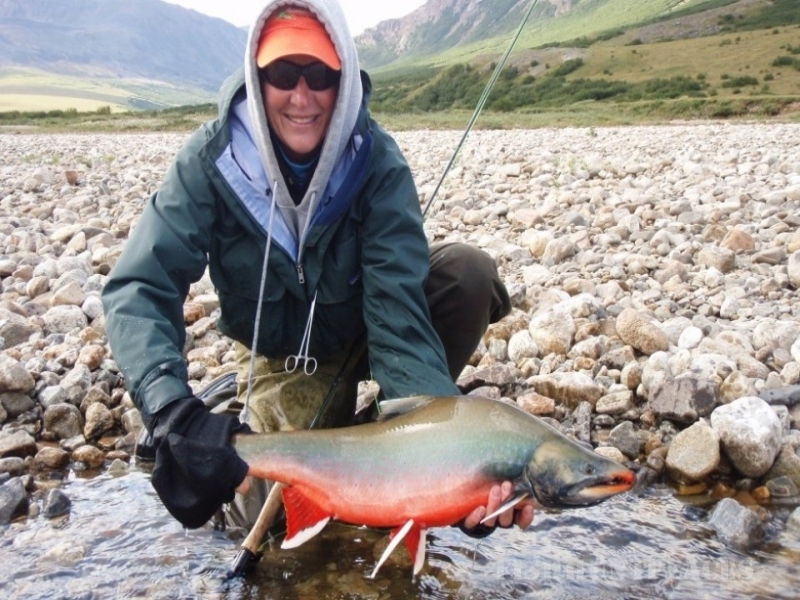 We provide a personalized Alaska fishing adventure; we take care of only one group at a time. Our guides are more than happy to assist first time fly fishers and can provide casting, fishing, and tying instruction if desired. Conservation and protection of our natural resources are among our highest priorities. With the exception of keeping fresh fish to eat, we practice catch-and-release fishing for all species. Twin Peaks Adventures is a member of the Federation of Fly Fishers and Trout Unlimited.